Posted by M Bharath Bhushan in Andhra, Congress, corruption, Godavari, Polavaram, politics, ST, submergence. 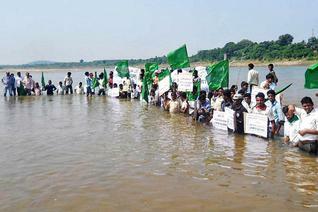 Opposing the multi-purpose Polavaram project in neighbouring Andhra Pradesh, Odisha government today said it would raise the issue at the National Water Resources Council (NWRC) meeting slated to be held in Delhi on October 30. 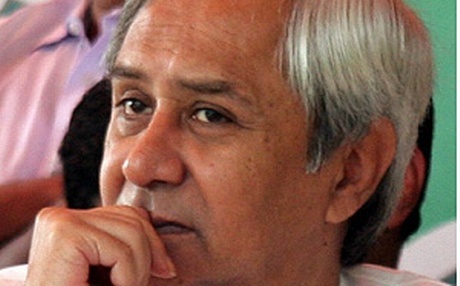 “We will take up Polavaram issue at the meeting convened by the prime minister,” Chief Minister Naveen Patnaik said before leaving on a six-day visit to New Delhi. Stating that Prime Minister Manmohan Singh has convened a meeting of chief ministers of various states, Patnaik said he would attend the convention and put forth issues relating to the state. 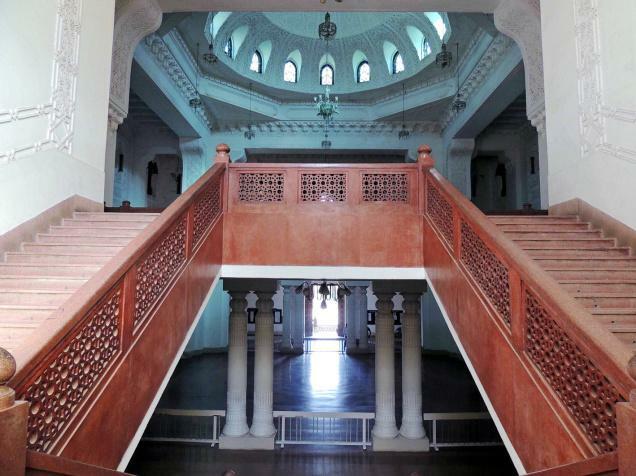 Posted by M Bharath Bhushan in Art, Culture, heritage, Hyderabad, Identity, Nizam, Telangana. 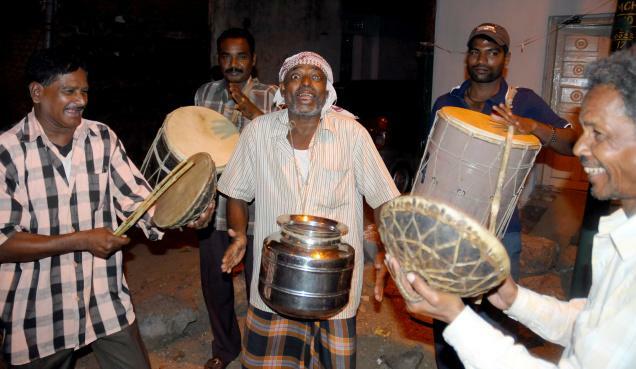 Brass band may be the rage among youth but ‘Arabi marfa’ still holds its own in Hyderabad. Few celebrations are complete without the Arabic band, particularly in the old city. The high price commanded by it is proof of its popularity. Be it marriage, festival or election time, Arabi marfa is what one turns to for that rhythmic beat which has everyone swinging. The band was introduced to the city by the Siddis, an ethnic group of African descent. The 6th Nizam, Mir Mahboob Ali Khan, recruited them being impressed by their physical strength and horsemanship. The Siddis were earlier believed to be working for the Raja of Wanaparthy, it is said. Their descendants now stay in and around A.C. Guards and a few groups are active musicians. Those in the profession can be easily recognised as they strut around donning shirts, lungis and red-chequered scarves playing ‘dholaks’, steel pots, a small drum called ‘marfa’ and wooden strips called ‘thapi’.